Parow first began rapping in English but soon discovered that Afrikaans worked a lot better for him and has never looked back. “I rapped in English for long and then I did this song. I was with Juda from Brasse Vannie Kaap and MC Dread and everyone was rapping English cause at the time there wasn’t really an Afrikaans rap market, but we did this one track called Hard Headed Hobo, where they were the Hobos and I was tuning them as an Afrikaans Boer. 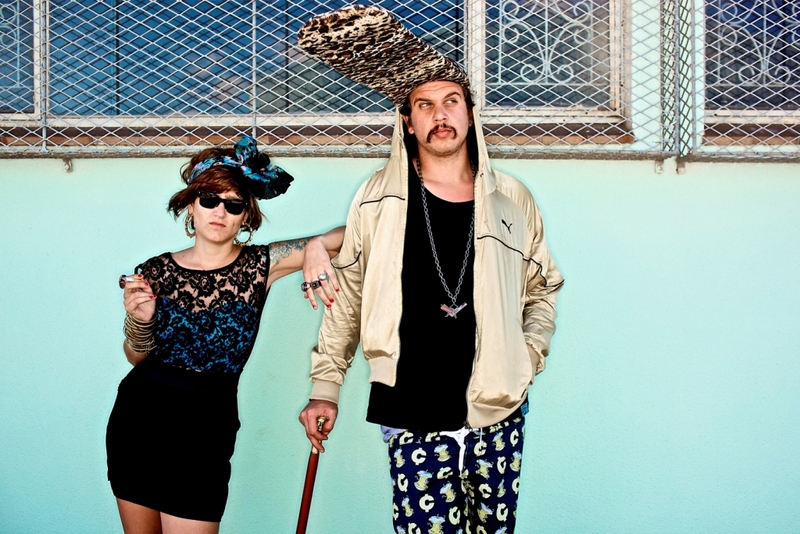 And it went so easy and sounded so nice and I thought: why haven’t I be rapping in Afrikaans before?” says Parow. But why “Jack Parow”? The reasons for the unusual stage name are endless so the age-old question has been put to the test in interview after interview. Parow once explained that while watching Pirates of the Caribbean drunk he said “Jack Sparrow the pirate of the Caribbean I’m Jack Parow, pirate of the caravan park” and it just stuck. His nerdy yet endearing get-up almost always involves a large, oversized hat with a healthy sized peak complete with a moustache. “Cause I’m pretty nerdy and I like nerdy stuff, and I wanted to be like a pimp nerd and then it kinda just evolved” said Parow. 1. First thing you do when you wake up in the morning? 2. Where do you draw your inspiration for your music videos and song lyrics? 3. 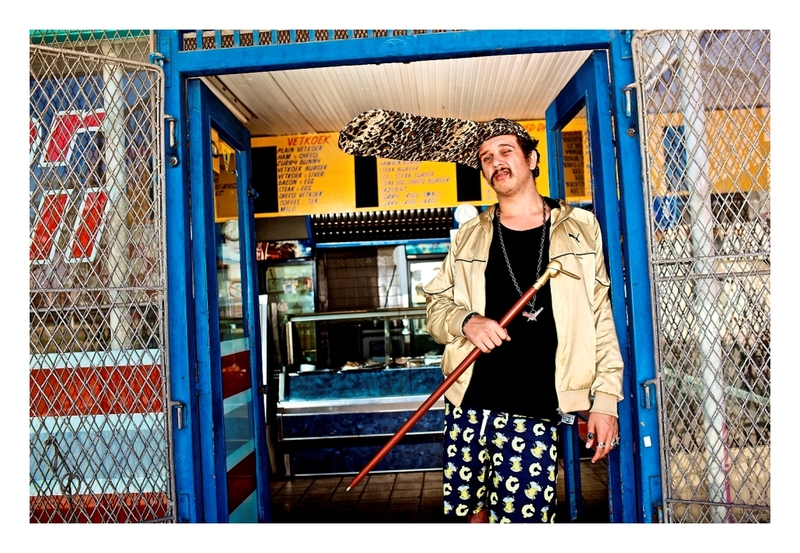 One thing your fans don’t know about the real Jack Parow? 4. Where will we find you on weekends? 5. If you were to audition for Idols what song would you choose? 6. If you could annihilate the lyrics of any song, what song would it be and why? 7. Who would you want to play you in a movie? 8. Your most used saying/quote? 9. Do you prefer performing in front of a home audience or at an away venue? 10. What was the experience like of performing at Splashy Fen? 11. Your advice to aspiring musicians out there? 12. How would you describe your ideal woman? 13. If a genie could grant you three wishes what would they be? 14. If you could have a super power what would it be? 15. 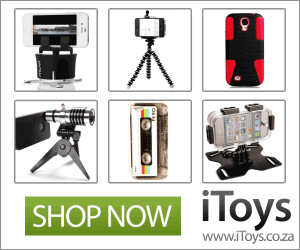 What do you enjoy doing in your free time? Hello, my name is Jack Parow. I like Afrikaans. I like rap. But rap is boring and is full of people who don’t know what they’re doing. I am here to show all of those people how to rap properly. I produce music with my friends. I like drinking, dangerous cars, dangerous parties, dangerous girls, braais and rugby. My music makes you smile. My music makes you cry. My music makes you dance and my music makes you think. I grew up on the streets of Bellville and Parow and the Wonderland games arcade in Tygervalley. I smoke Dunhill cigarettes and drink Wellington brandy. I don’t like soccer all that much, because I don’t understand the rules, but I am busy learning, so hopefully I will like soccer soon. I don’t like people who don’t like Afrikaans. My song, Die Vraagstuk, produced with Die Heuwels Fantasties, sums me up nicely, so listen to it. My music is true. 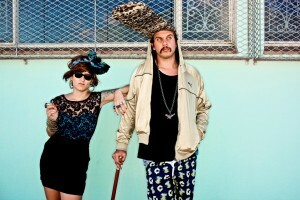 My name is Jack Parow, romantic Afrikaans superstar rapper. Cool Cool. 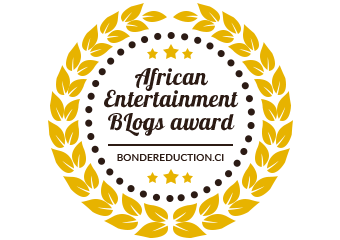 Kiff interview, this guy rocks! Hey, nice post, really well written. 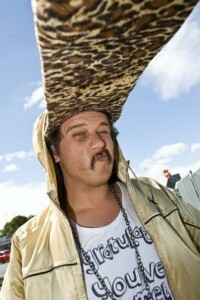 Jack Parow rocks! You have done it once more. Amazing read Chia! Thx so much for such a refreshing article. Great job! Saw this guy in action at Splashy, what a legend!